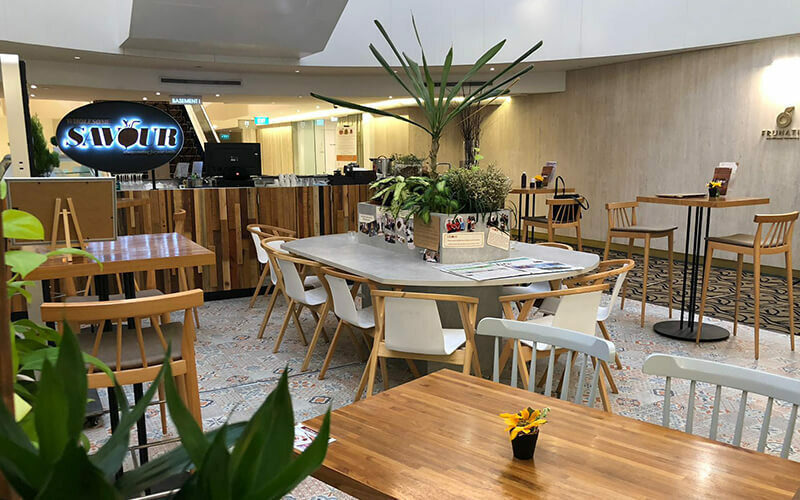 Wholesome Savour is embedded in Palais Renaissance which is in the heart of Orchard Road night next to the Royal Thai Embassy. 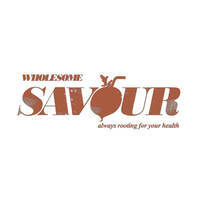 At Wholesome Savour, all the food and beverages are created with a specific function by their in-house nutritionist and dietician. Their unique preparation techniques retain maximum nutrients as well as ensures optimal delivery and absorption of nutrients. They offer whole food plant-based creations that are nutritious and functional. Additionally, their menu items are 100% natural and are free from gluten, trans-fat, additives, dairy, cholesterol, and preservatives. To create these healthy dishes, they have a unique and stringent preparation process. Taking steps like utilising a ceramic knife to prevent oxidation, using a cold pressed juicer to retain freshness and all vitamins, they execute each step of the food making process with ultimate care.